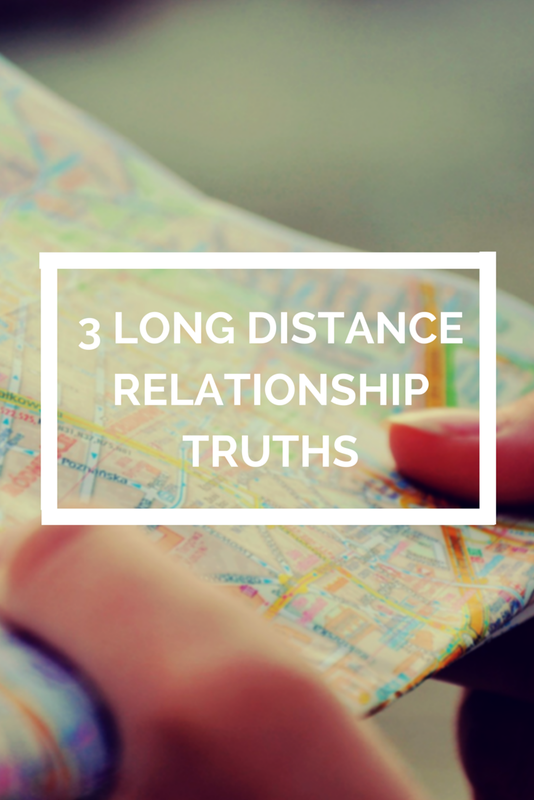 Moving to Edinburgh meant that I would now be in Long Distance Relationship (LDR) for the 4th time since I have been with the BF. Since we met when he was in the Army, there was the year-long deployment followed up by my 6-month move to Indianapolis. We met when I just turned 18 and was about to head off to college, with myself having no interest in ever dating an Army guy I met the tall guy who got a turkey with me in bowling. Little did I know that after meeting him, my no dating Army guys rule changed and almost 7 years later I am still stuck with the tall guy. To be honest, when we said to goodbye to each other as he deployed after knowing each other for a little less than a year and dating for about 4 months I didn't see where the relationship would go. I was 18 in college and saying goodbye to a guy that was absolutely fantastic but still I was saying goodbye for a year. The deployment made our relationship what it is today, and while 18 years old me had no idea that we would stay together, today I look at that year as something that has made all the other LDR moments easier. To start LDRs make you really learn to communicate. While the communication aspect was a little tricky when he was deployed we relied on the random phone calls, sometimes Skype, lots of Facebook messages and a journal for each of us that we sent back and forth every month or so. I learned how to actually listen and realise when he was in a lousy mood, exhausted, or needed just to talk. I also figured out that while he may have been 5,000 miles away in a war zone, he was still there to hear about the things that I would tell him if he was there next to me. The next thing that I think we have managed to take from every moment of our LDR is to appreciate the moments that we do have together. When the BF came home for R&R during deployment, we managed to have a jet-ski incident leaving me with 15ish stitches in my nose along with some severe bruising. Every bone in me wanted to stay out of the public because I looked terrible, yet I knew that in 1 week the BF would be back to Iraq. So instead of staying in and ruining the last week together, we still went out and did all the things that we planned on. While I did get some terrible stares, we enjoyed every awkward moment of that week and am glad that the BF stuck with me even with the bruised face and messed up nose. The last thing that I realised from being in an LDR is that having a life outside of being the relationship makes things much better. I have seen couples who seem to only be happy when they are together, they are always the people sucking face on nights out with friends, they are the ones who bail to spend time in bed with each other rather than celebrate a birthday with friends. While there is nothing wrong with loving to spend time with each other, you have to have a life outside of being a couple. I love having the BF with me and yes I would prefer to have him with me all the time, but I realised that to be happy you have to have a balance. In the end, I know that an LDR is hard, it is filled with moments of doubts, tears, happy moments that make your face hurt from smiling so much, and a person who you can spend 365 days apart for the one day that you are back together. 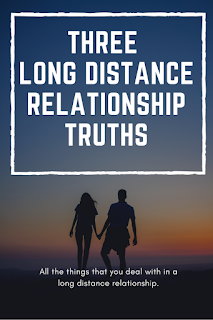 If you have/are in an LDR what are some things that it has taught you? 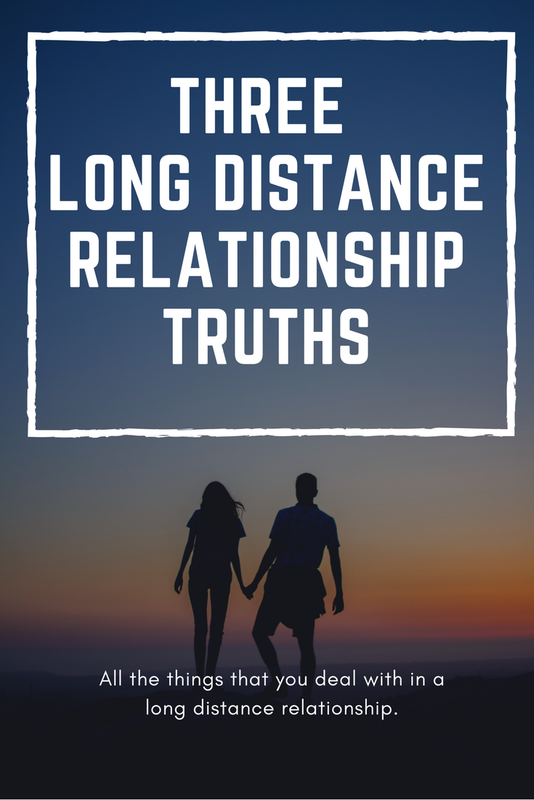 I would love to hear what you think about being in an LDR!